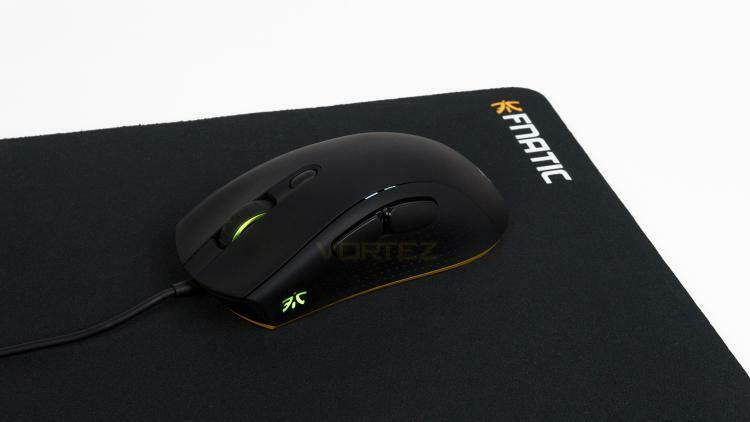 CLUTCH 2 a light-weight professional grade right-handed mouse, designed with pro gamers' guidance but perfect for all gamers. Ready to deliver under the toughest circumstances, rest is up to you. The Godfather: Part II. Terminator 2: Judgement Day. Focus 2. This mousepad is the ultimate sequel for the hardest working professional gamers.